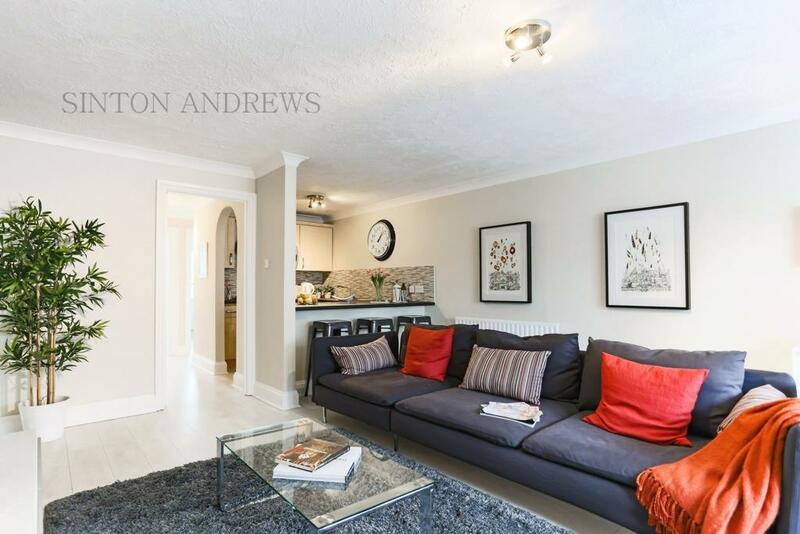 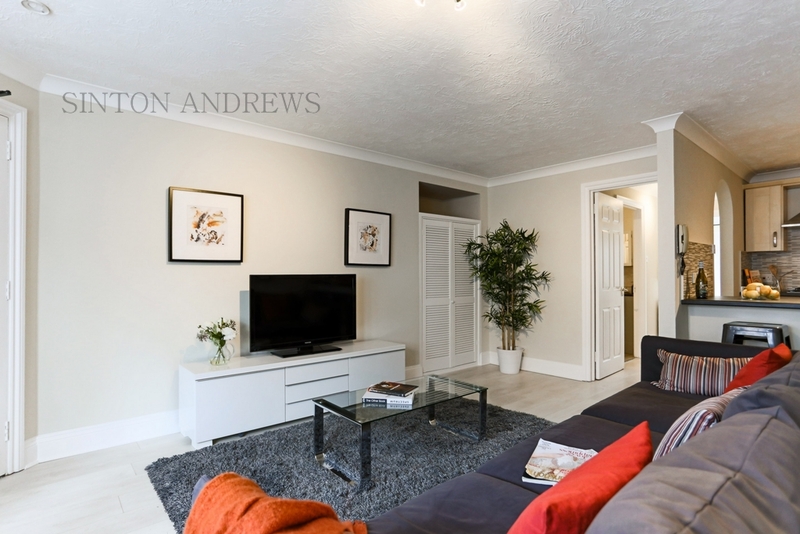 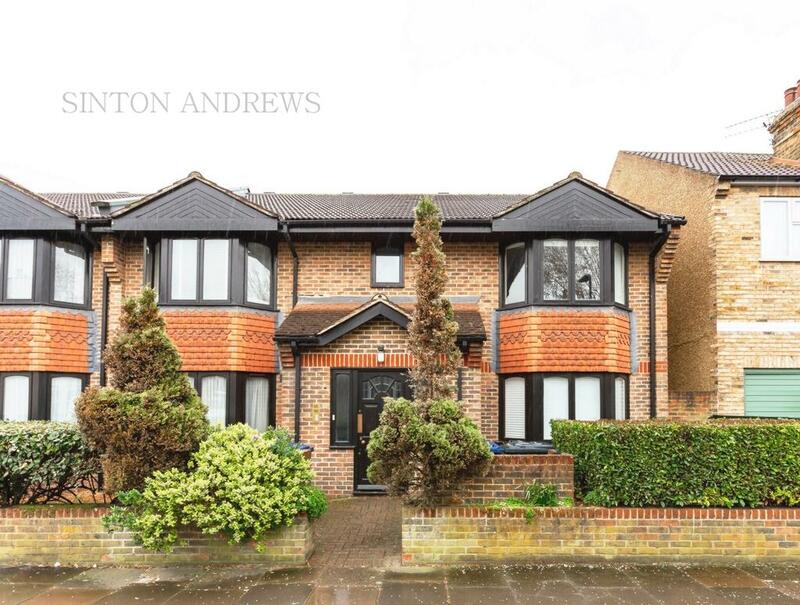 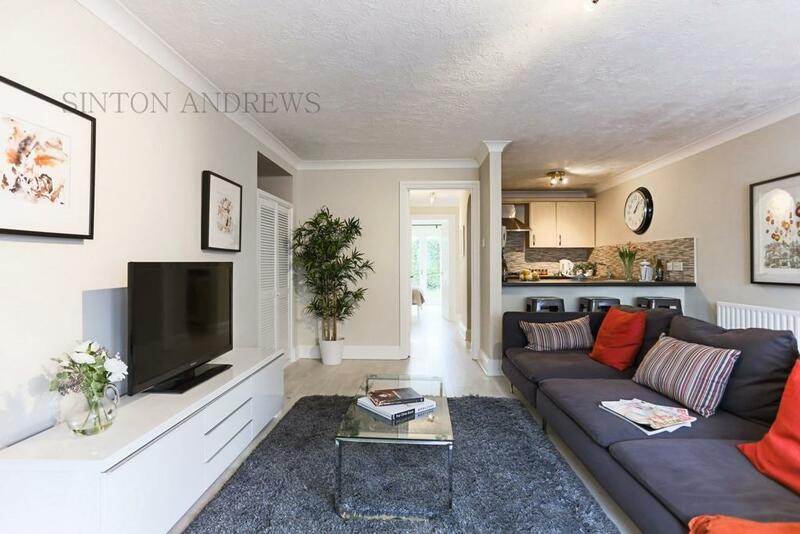 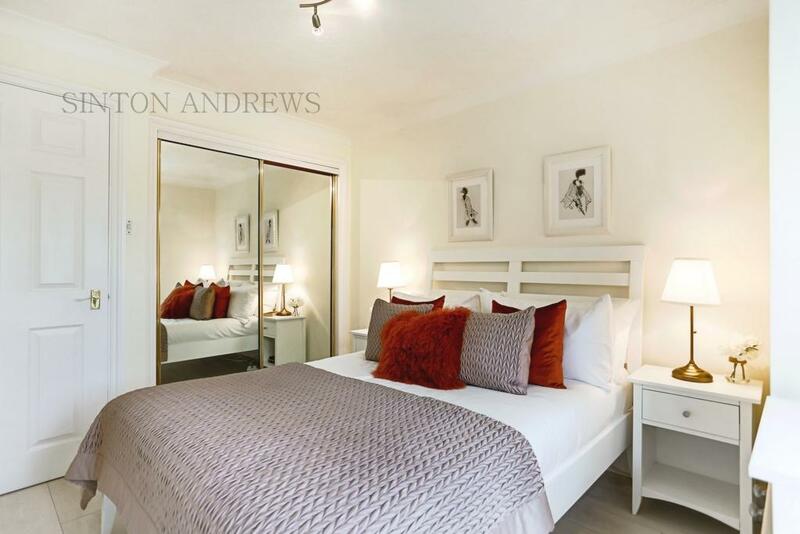 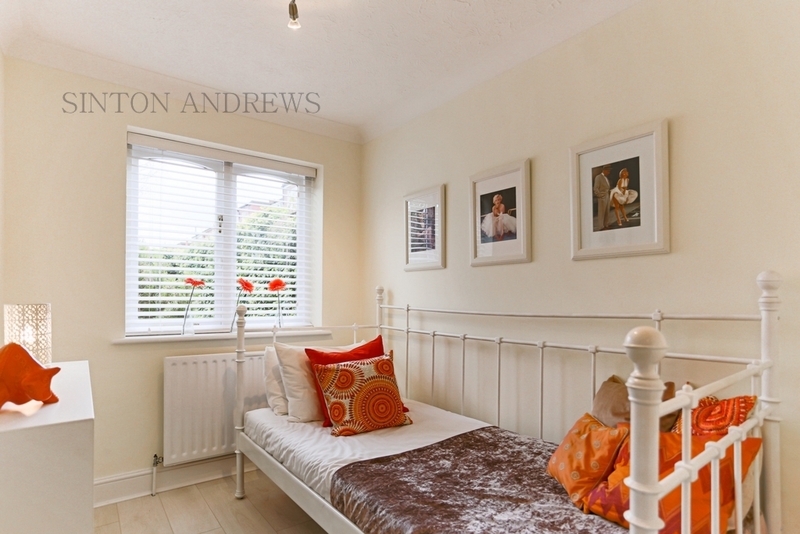 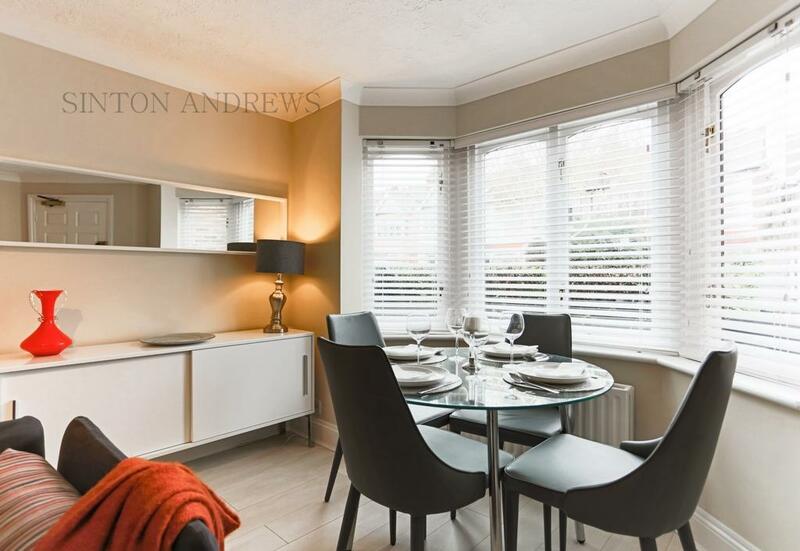 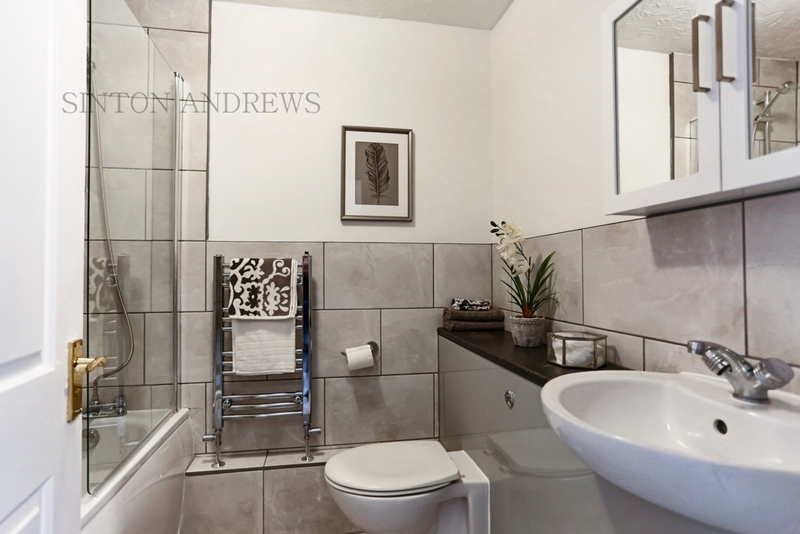 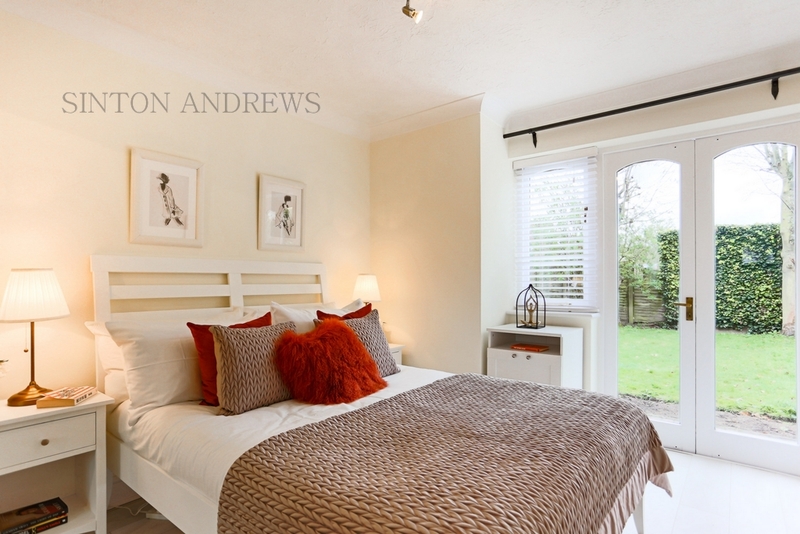 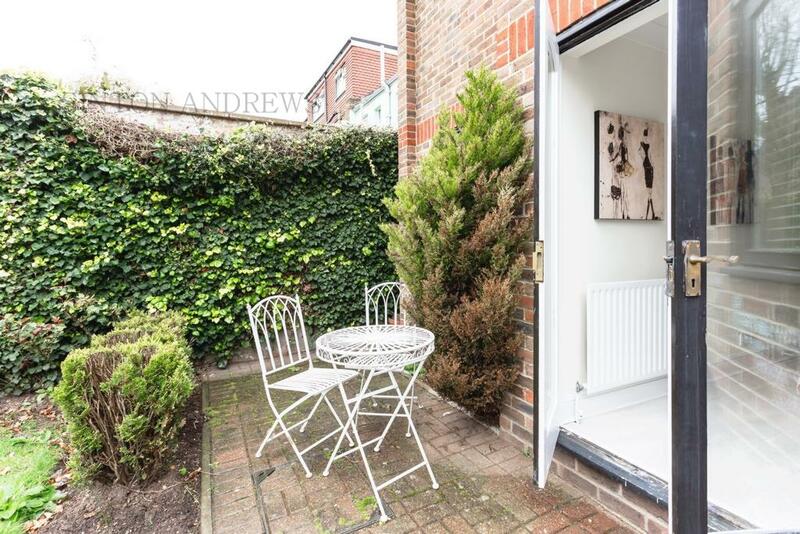 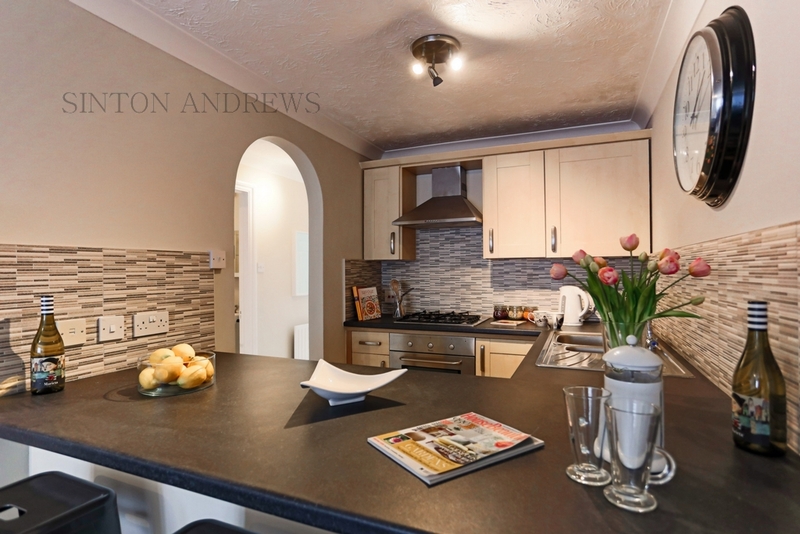 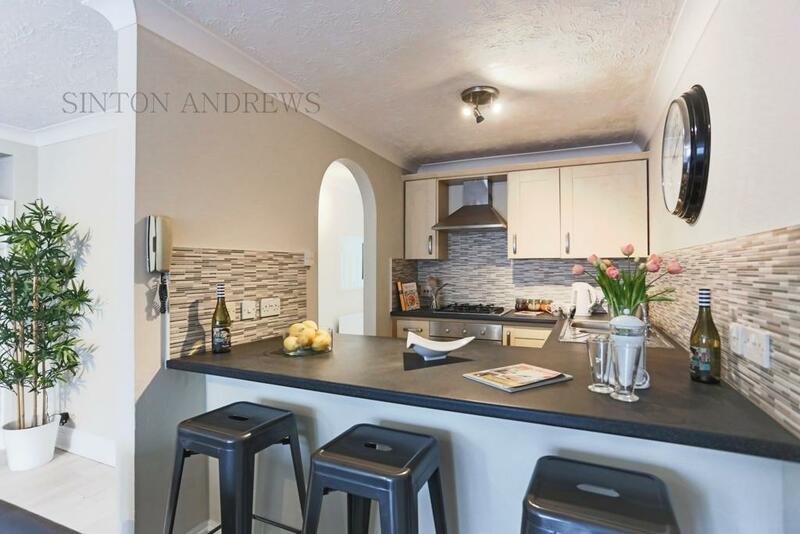 A BRIGHT MODERN TWO BEDROOM PURPOSE BUILT APARTMENT IN THIS SMALL WELL MANAGED DEVELOPMENT. 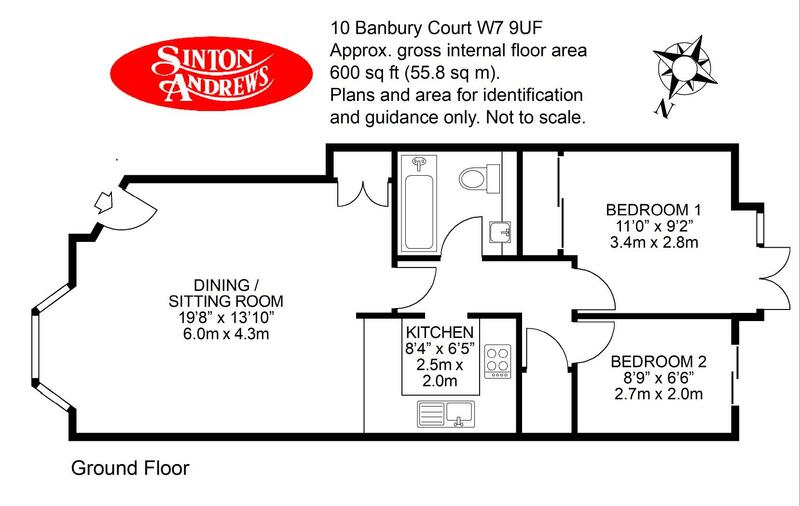 Banbury Court is perfectly placed in the heart of Northfields being just a short stroll from a variety of local shops and restaurants, the Piccadilly line station, good local schools, Lammas and Blondin parks. 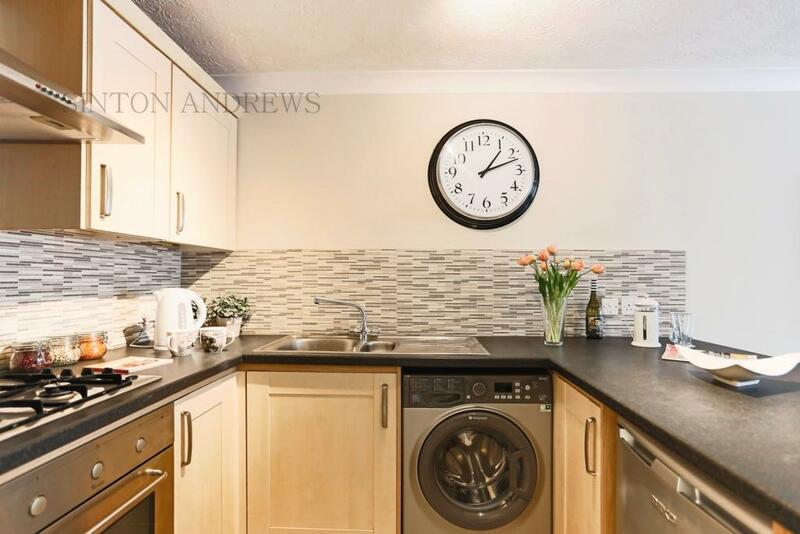 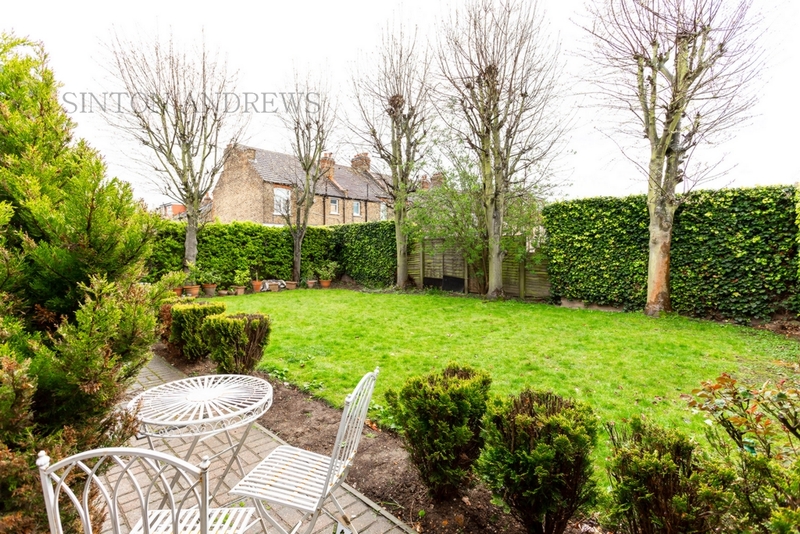 This delightful two bedroom ground floor flat comes with a bright and spacious living room, kitchen, modern bathroom, gas fired central heating, communal gardens, off street paring and NO FORWARD CHAIN !